Are you interested in joining our team of associates? We’d love to hear from you! 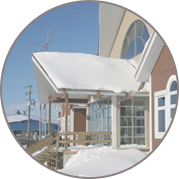 PMC’s associates are highly skilled consultants and facilitators, with years of practical, real-world experience in working with clients in many Indigenous organizations and communities. 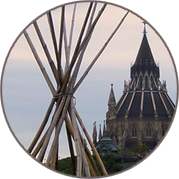 Do you have a proven track record working with Indigenous clients? Are you interested in joining our team of associates? We’d love to hear from you! Please complete our Consultant Profile Form to send us information about yourself, including areas of expertise and qualifications. You can also attach a copy of your résumé to the form. Currently, are you an independent consultant?